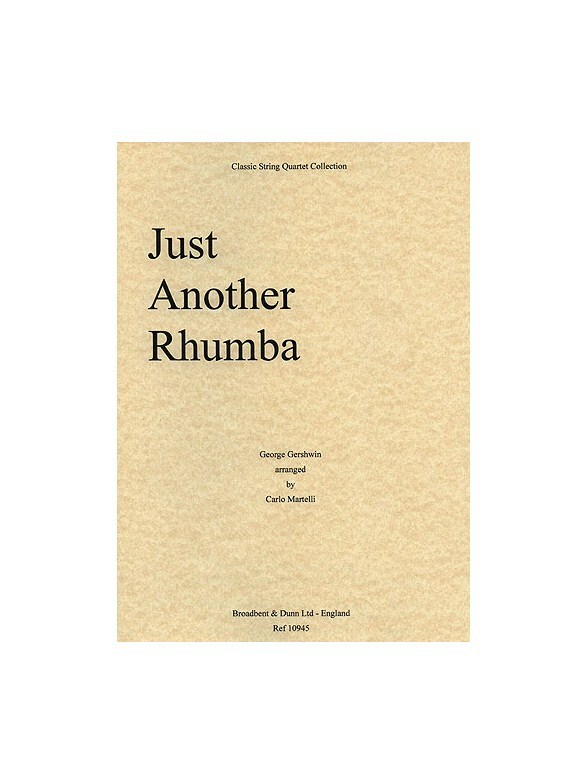 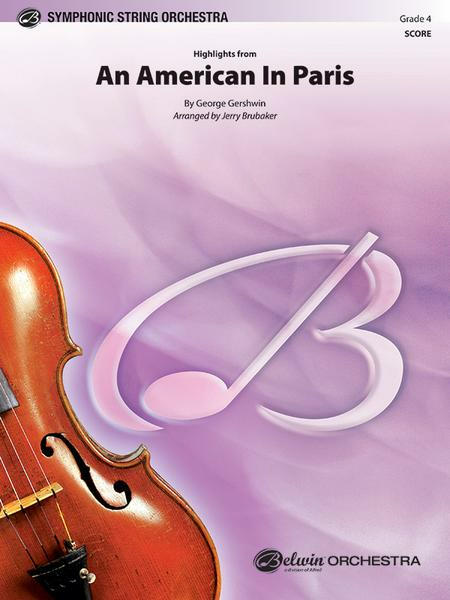 The complete set of parts for George Gershwin's Just Another Rhumba, arranged for String Quartet by Carlo Martelli. 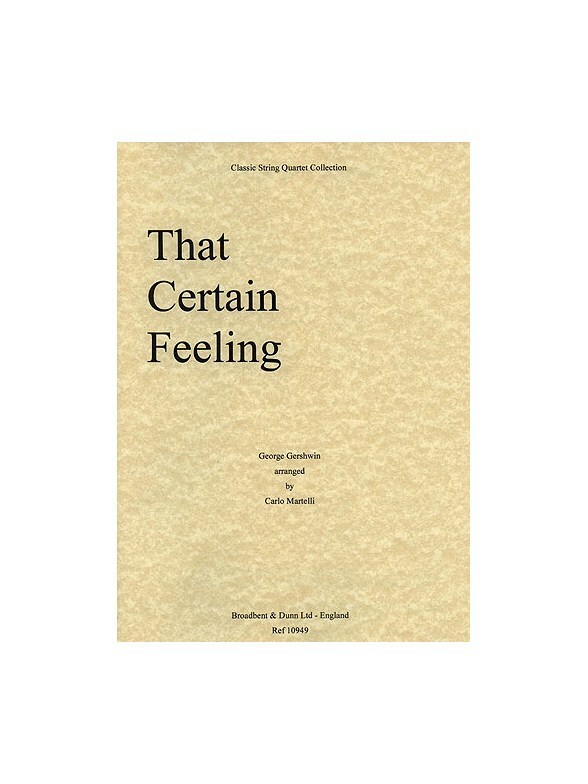 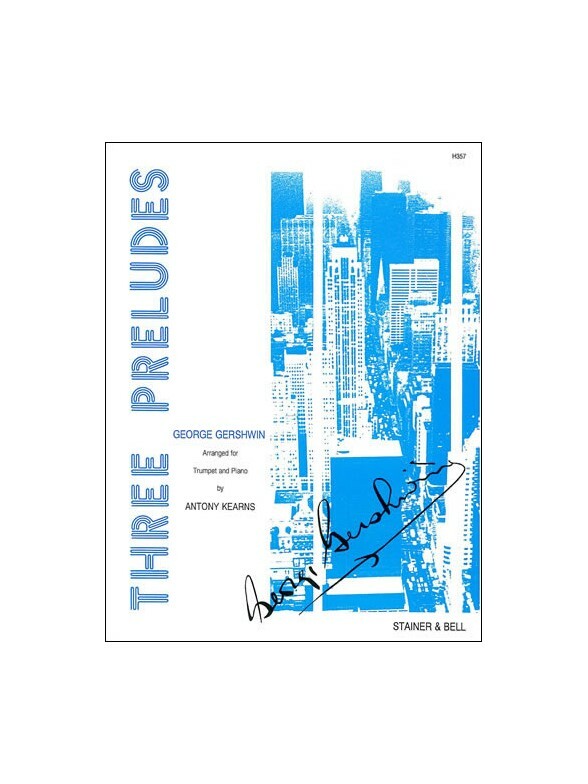 An arrangement, by Antony Kearns, of three of Gershwin's much-loved Piano Preludes. 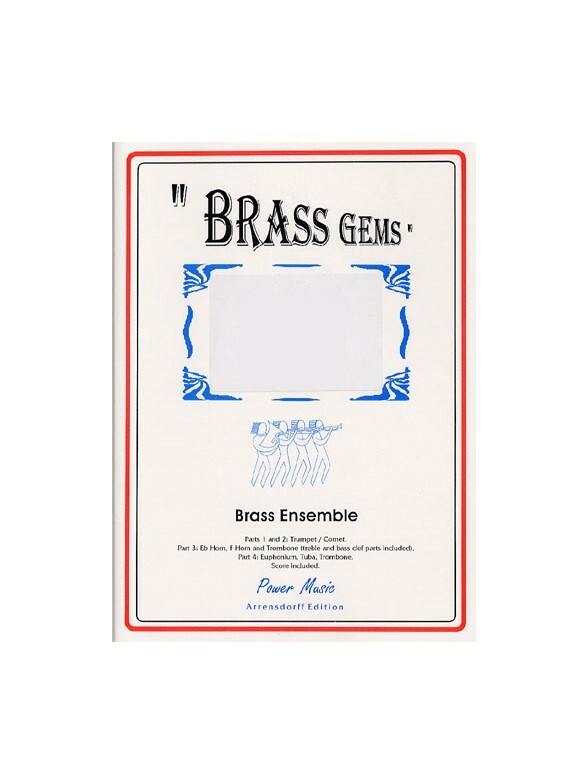 Also suitable for B flat Cornet or Flugelhorn. 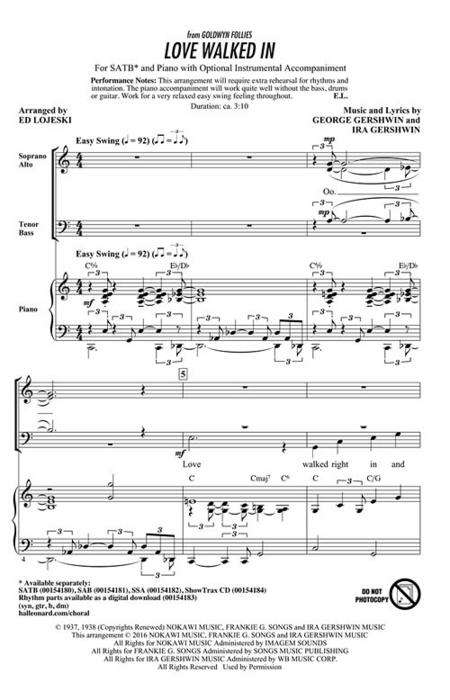 Set for the Associated Board and Trinity College examinations. 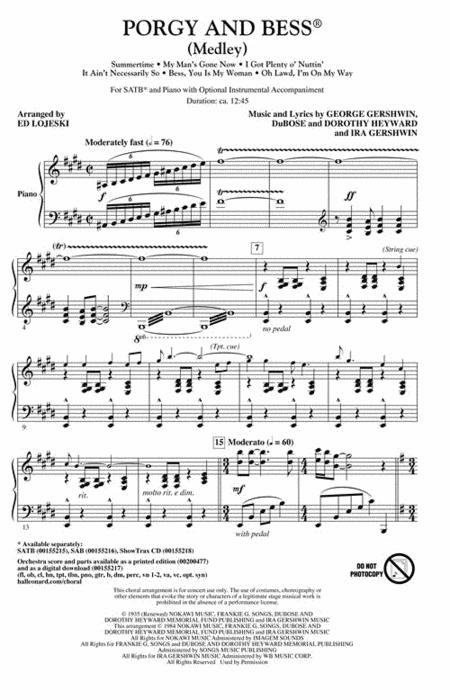 Suitable for intermediate to advanced players. 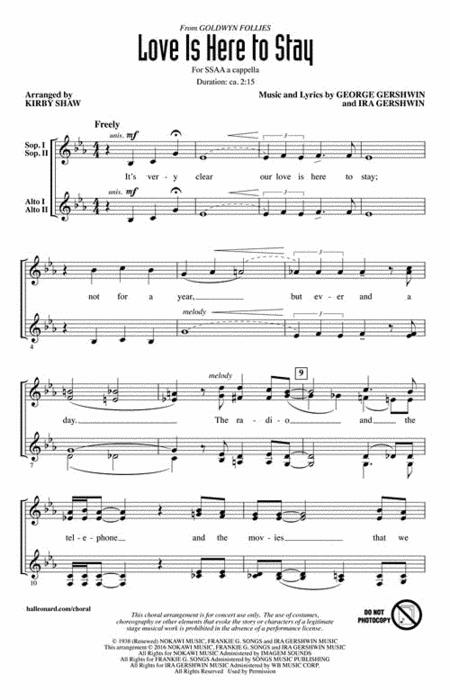 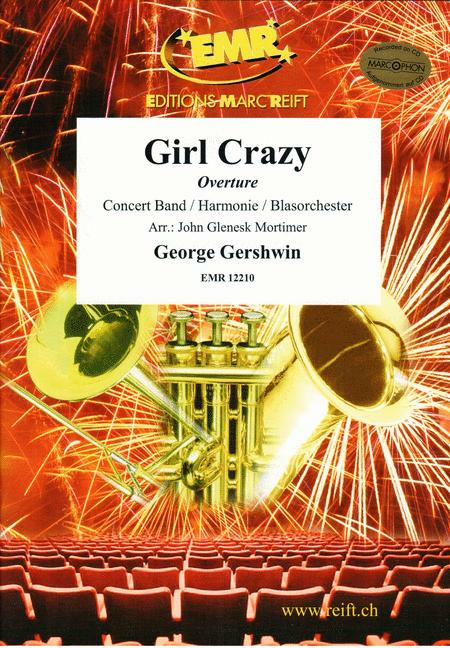 The George Gershwin and Ira Gershwin song that appears in the Broadway show Crazy for You was also featured in My One And Only. 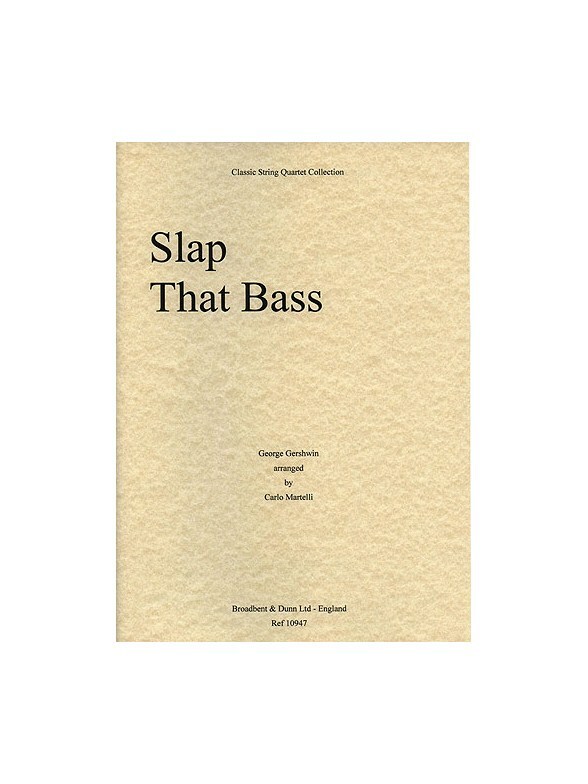 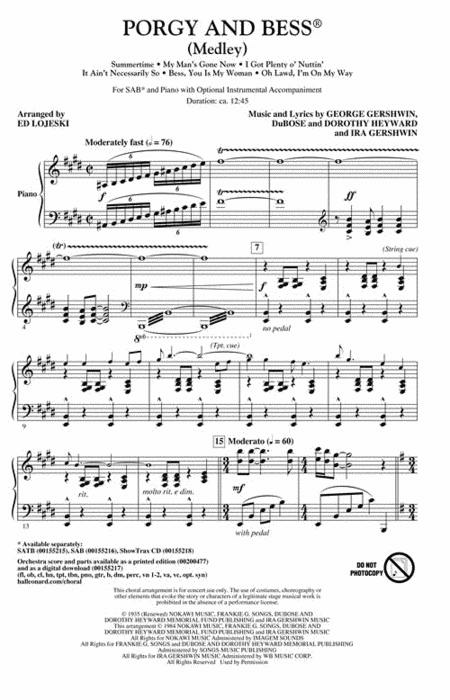 This work is a super addition to any concert, or you can add some choreography and use it as a showy feature number! 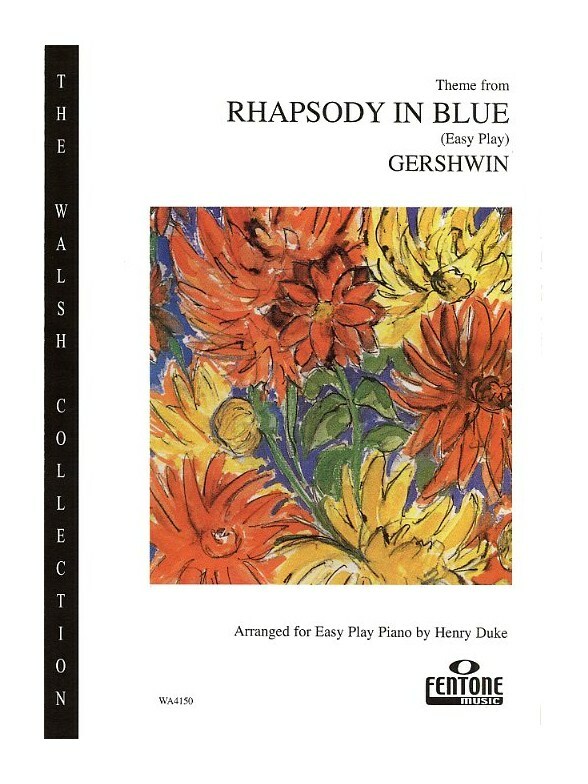 The theme from Gershwin's ever-popular Rhapsody In Blue has been arranged here for easy Piano, by Henry Duke. 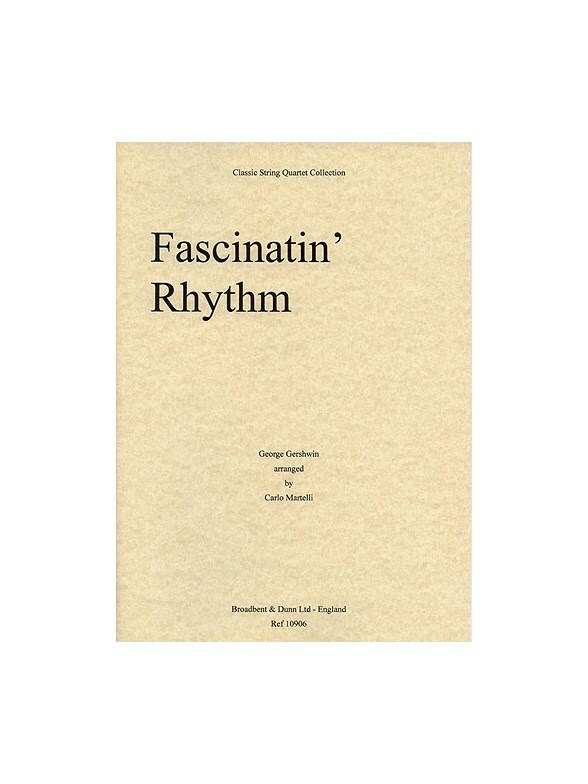 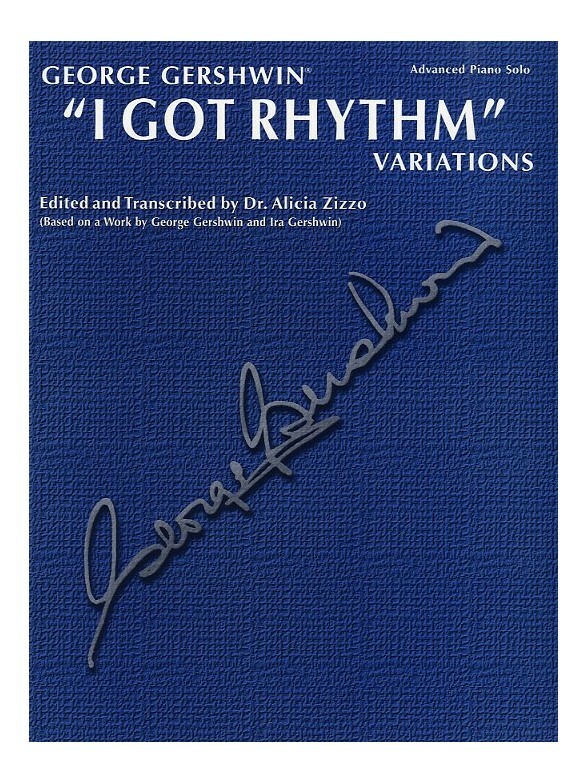 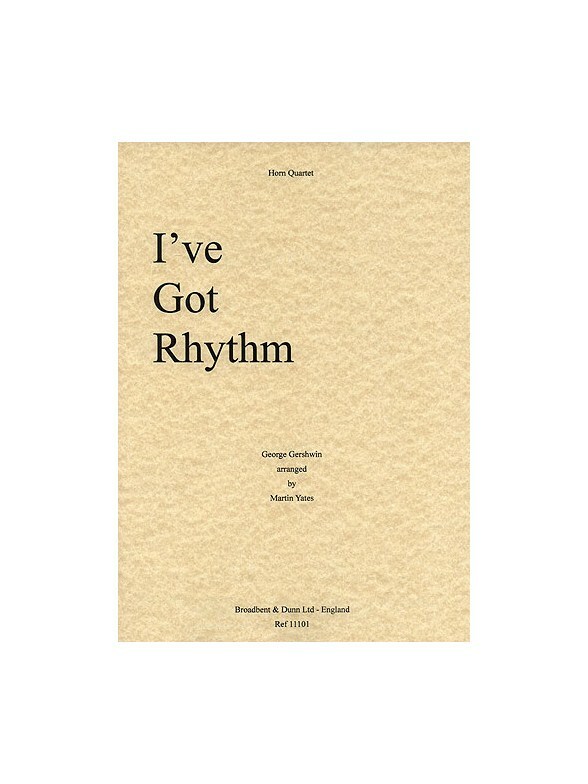 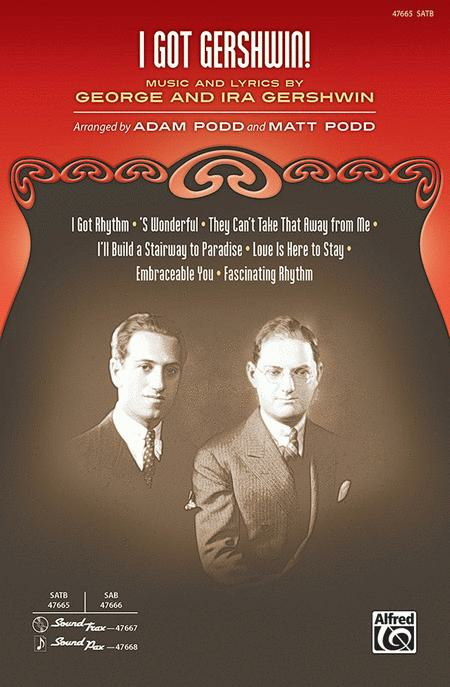 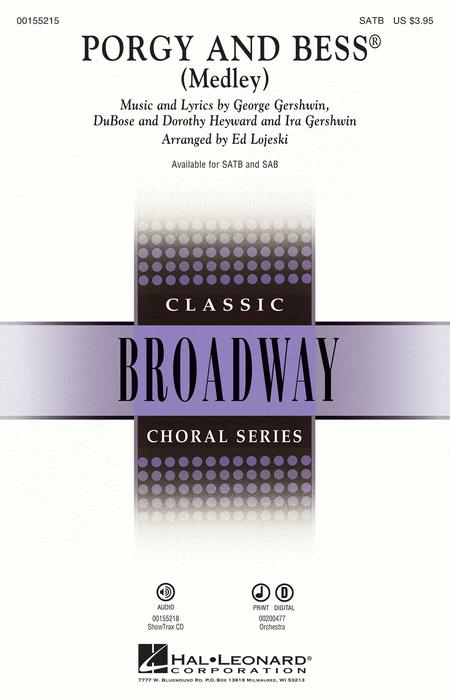 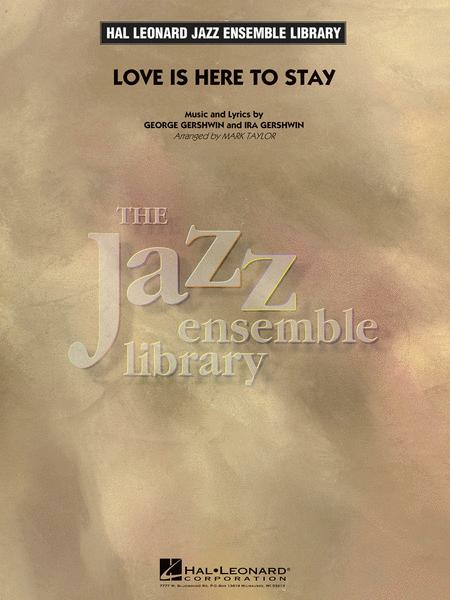 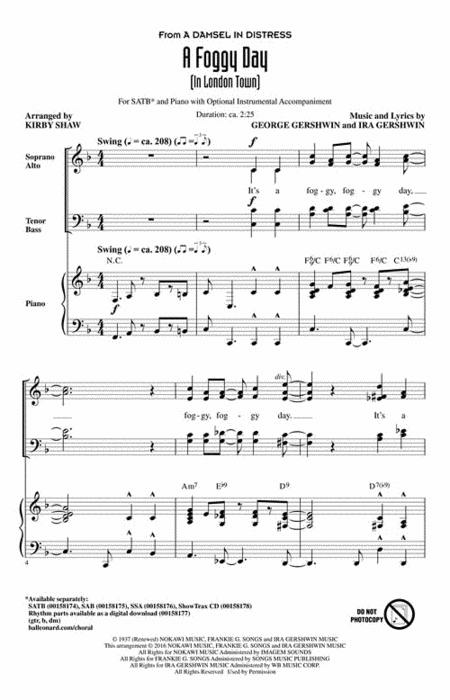 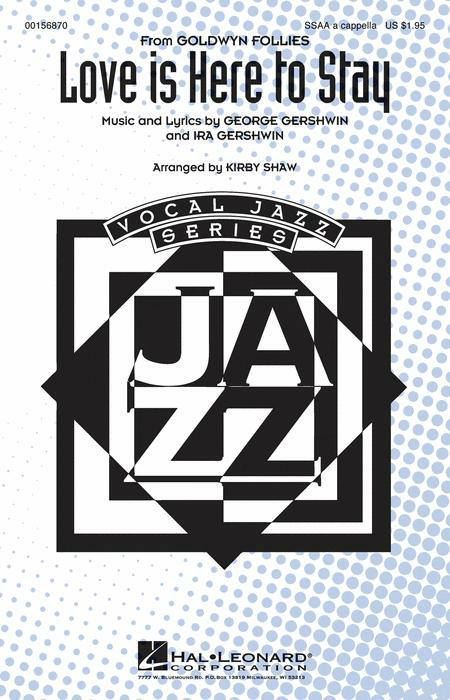 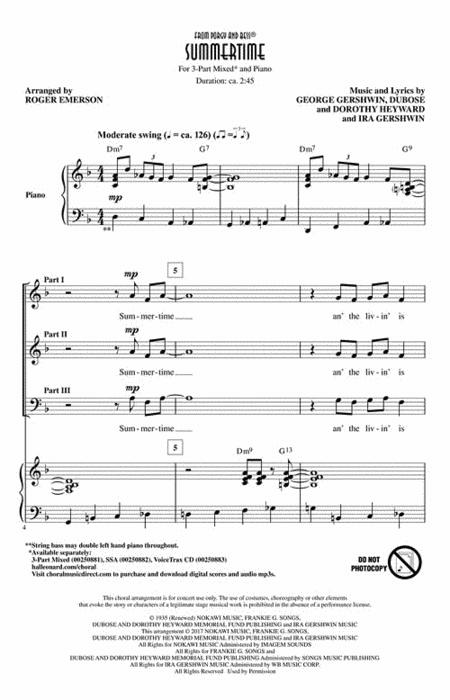 A set of variations based upon the swinging syncopations of Gershwin's I Got Rhythm, one of the most popular and evergreen standards of the Jazz repertoire. 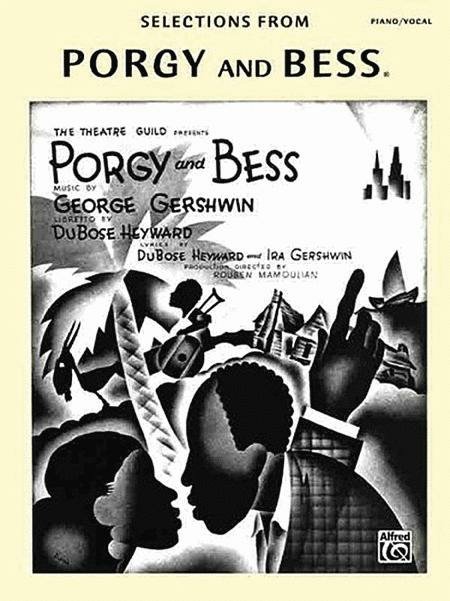 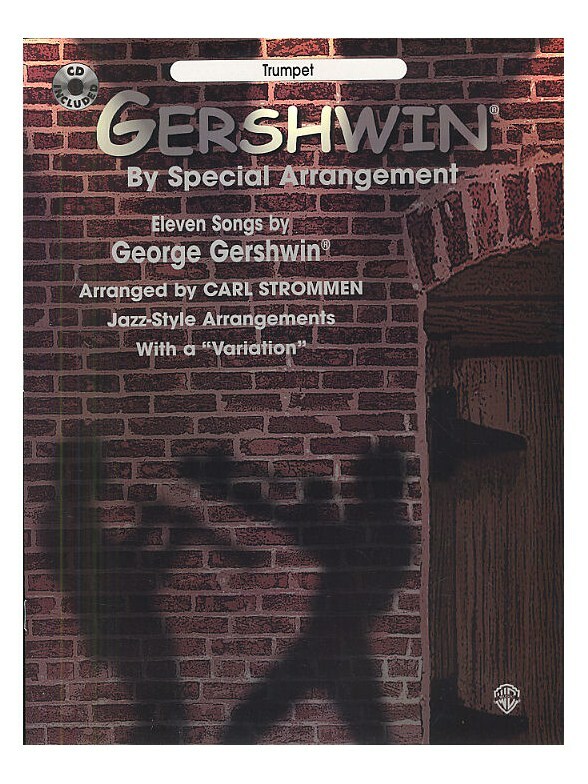 The world of Jazz without the suave elegance and playful humour of George and Ira Gershwin is simply unimaginable! 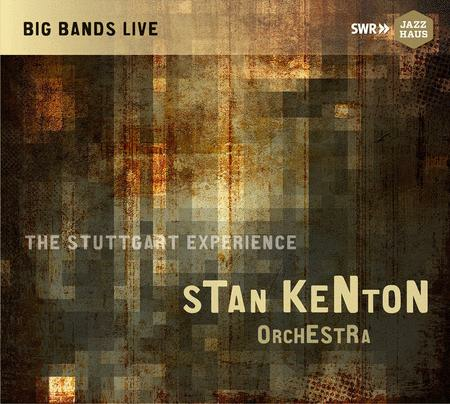 These songs have formed much of the backbone of the Jazz 'standards' repertoire for many years and through countless changes in style. 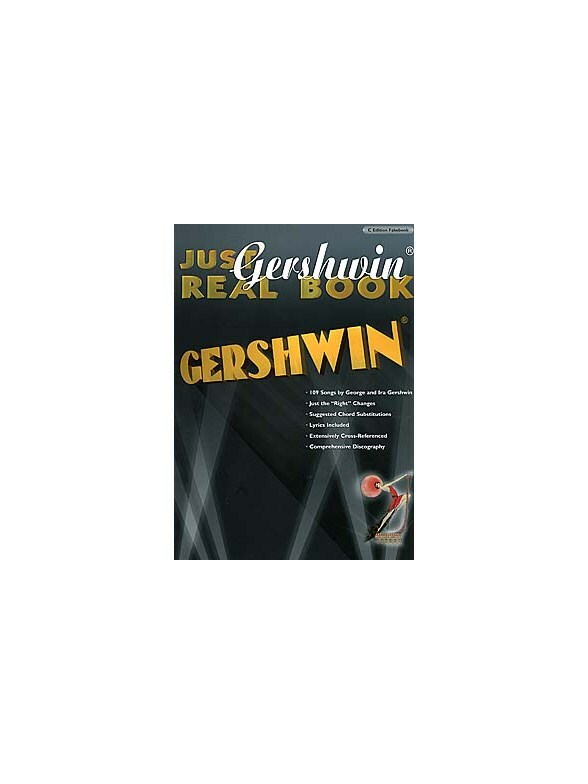 Whether its Swing, Bebop or Trad, the Gershwin songs have been reworked time and again.This 'Real Book' features 109 songs by the Gershwin two, all arranged in the form of melody lead sheets with full lyrics and chord symbols. 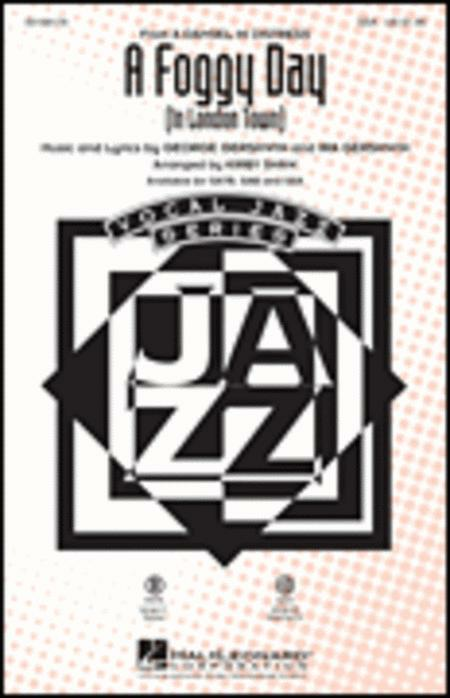 There are even suggested chord substitutions, making this an ideal resource for seasoned improvisors and musicians new to Jazz alike. 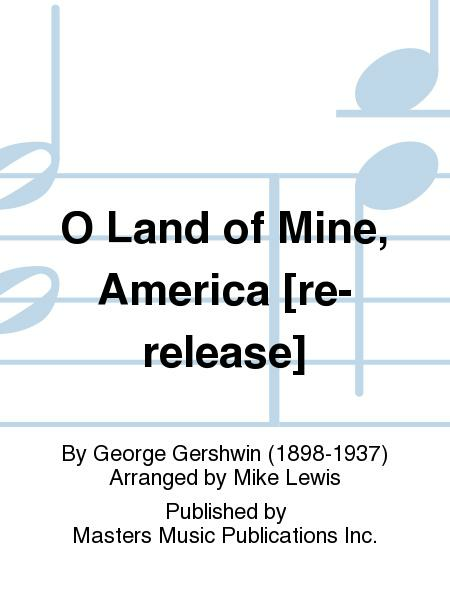 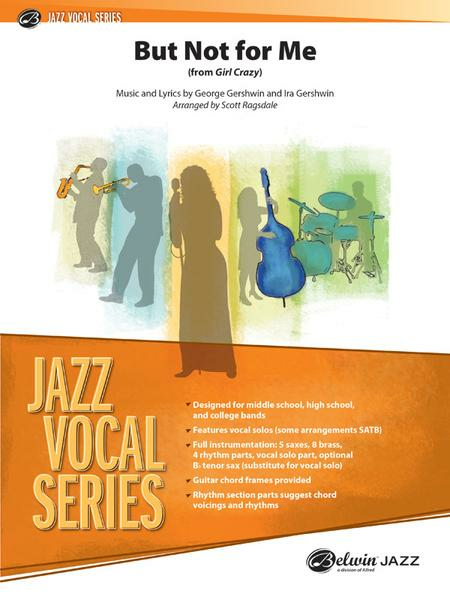 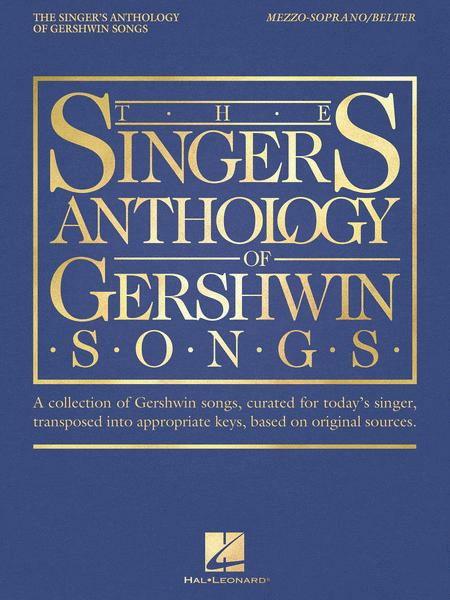 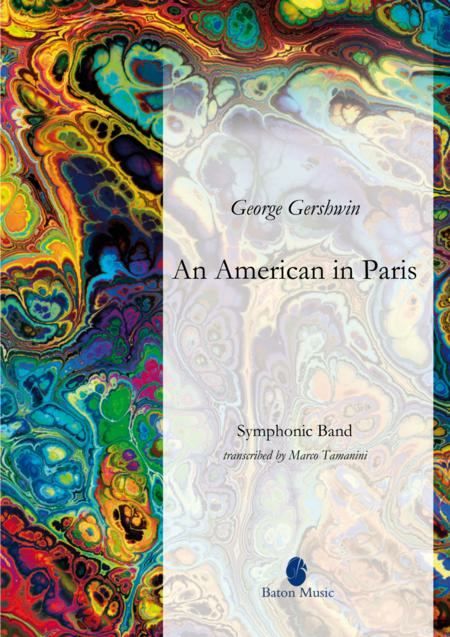 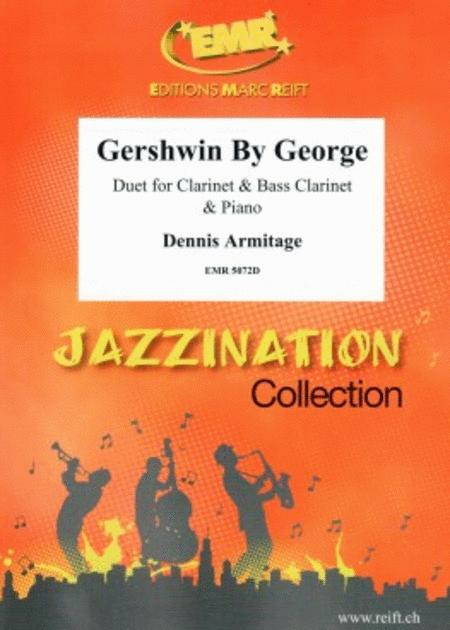 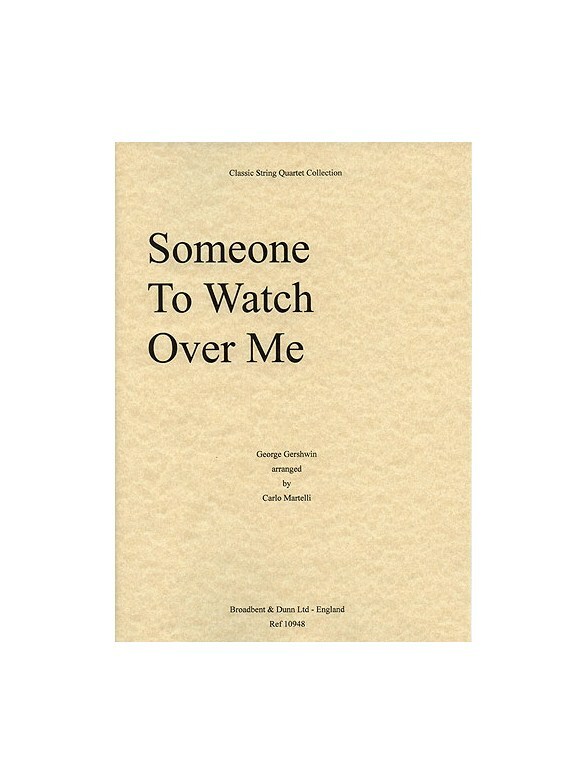 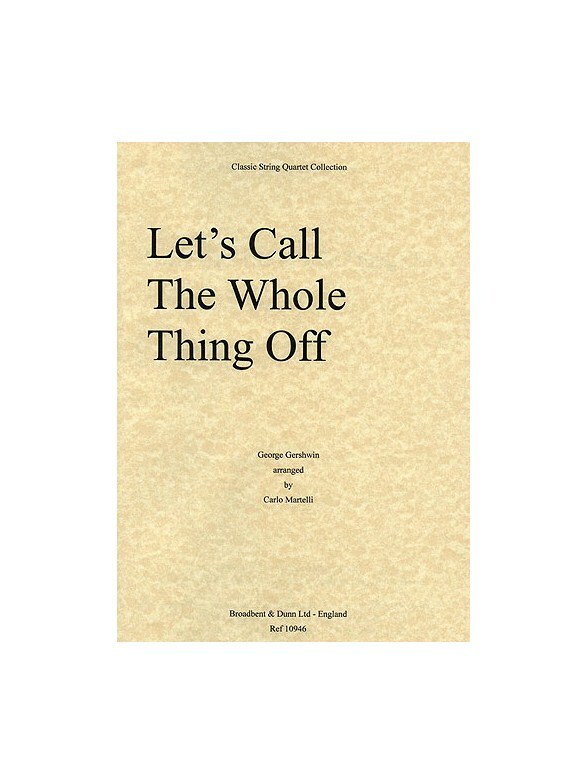 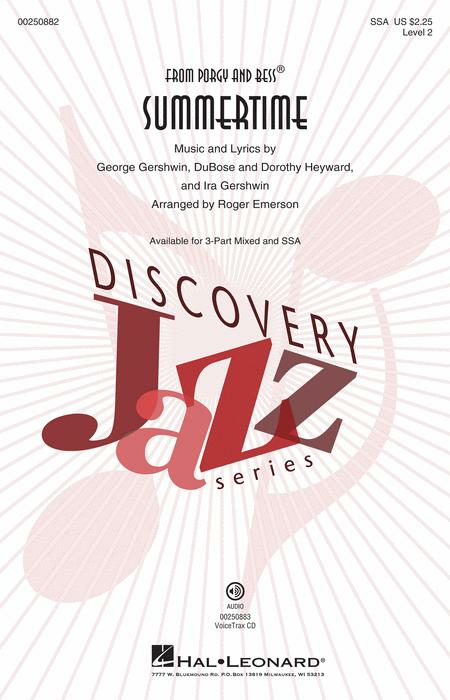 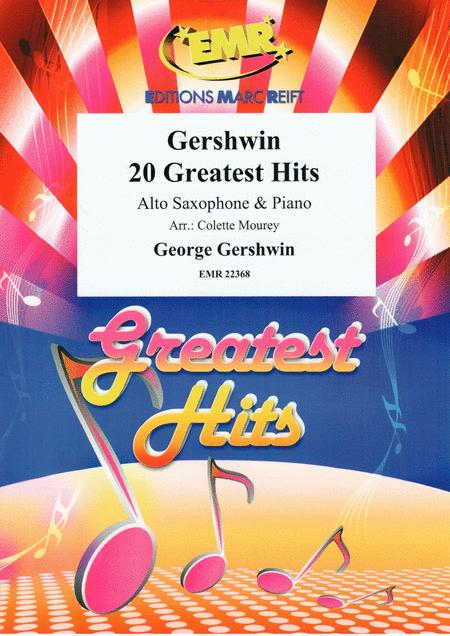 A dazzling collection of solos for Alto Sax and piano from songs by George Gershwin. This album plays tribute to Gershwin's unique melodic genius, which gave us such gems as Embracable You and Summertime. 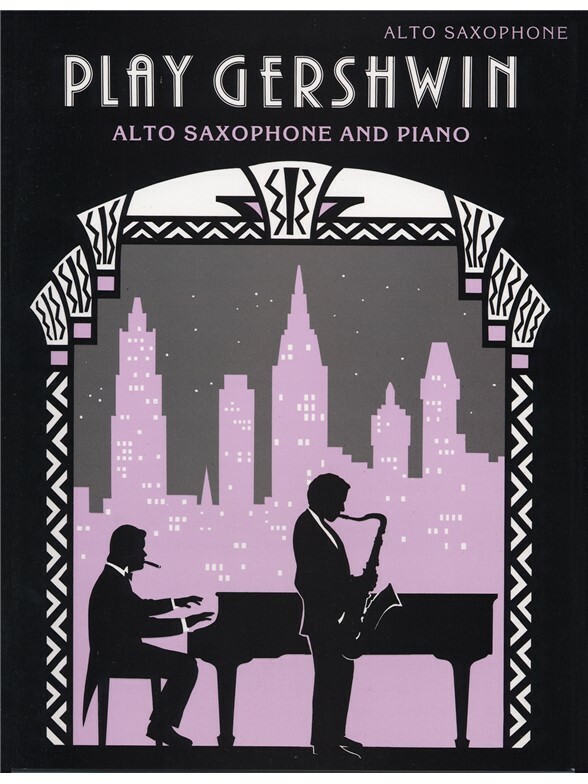 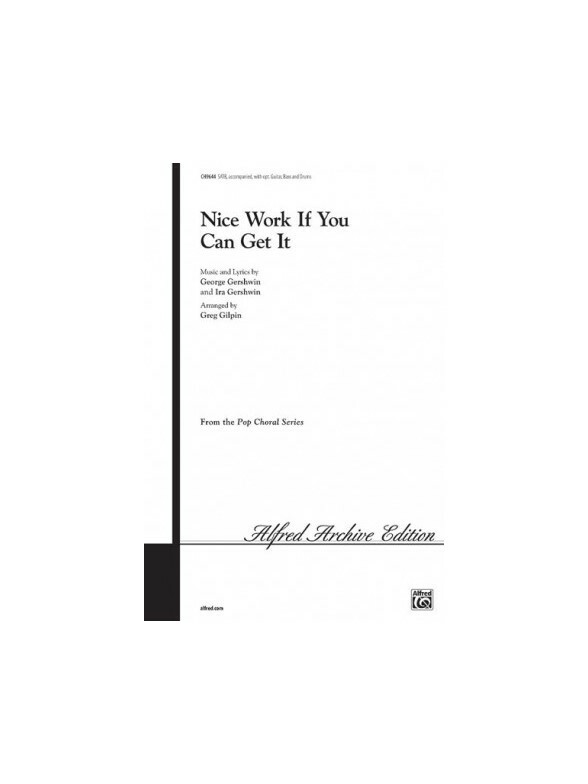 These and other favourites are arranged here for Alto Saxophone with Piano accompaniment. 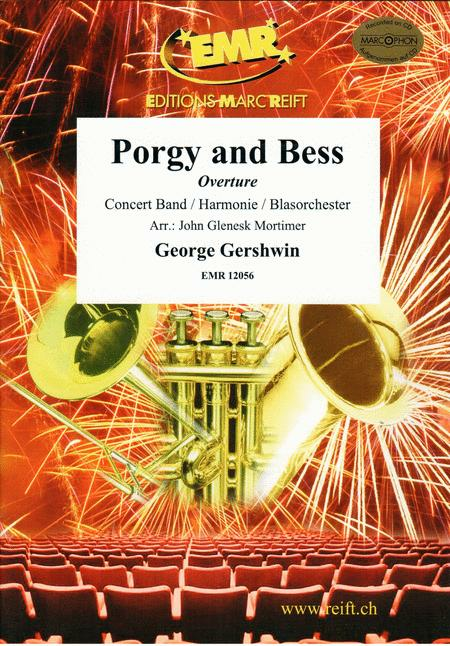 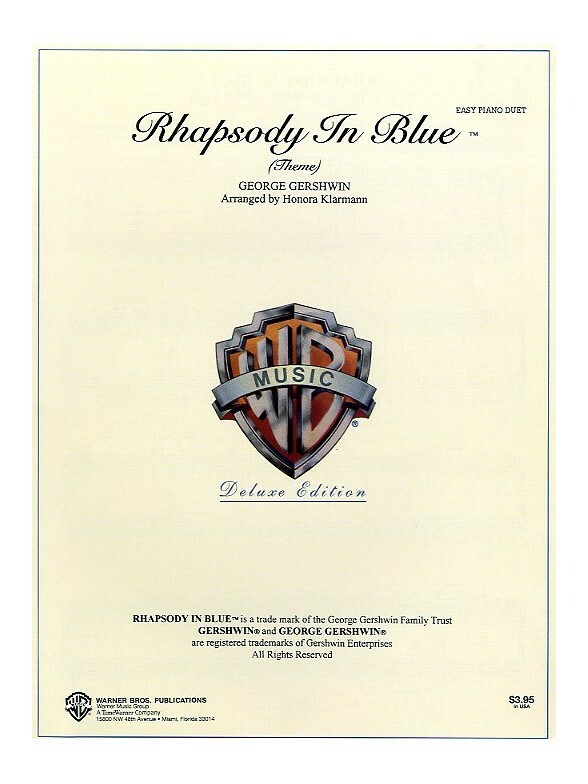 Gershwin: Rhapsody In Blue (theme) arranged by Honora Klarmann. 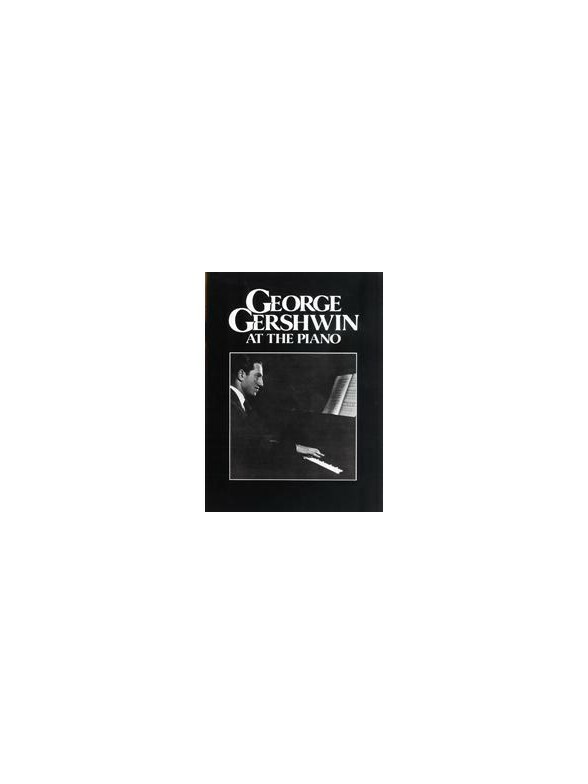 The 'Chappell Authentic George Gershwin Edition'. 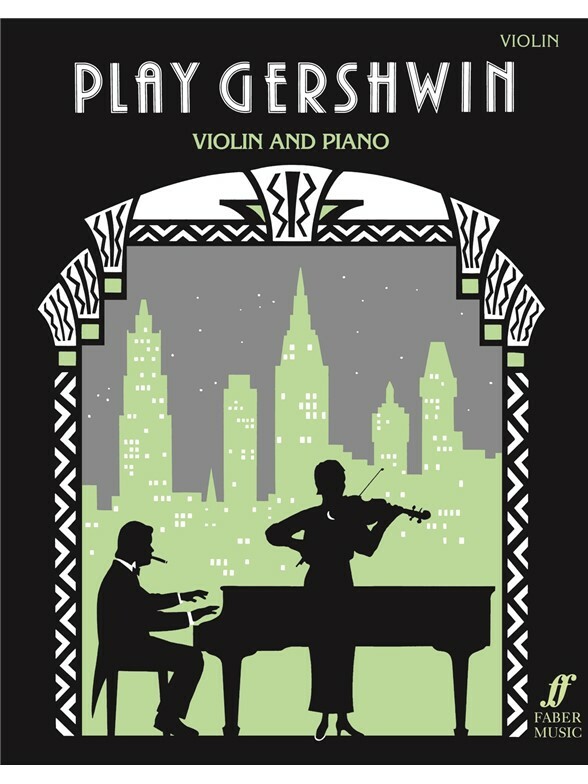 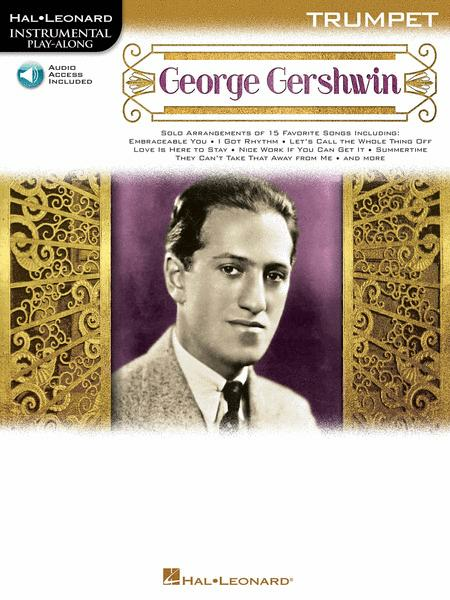 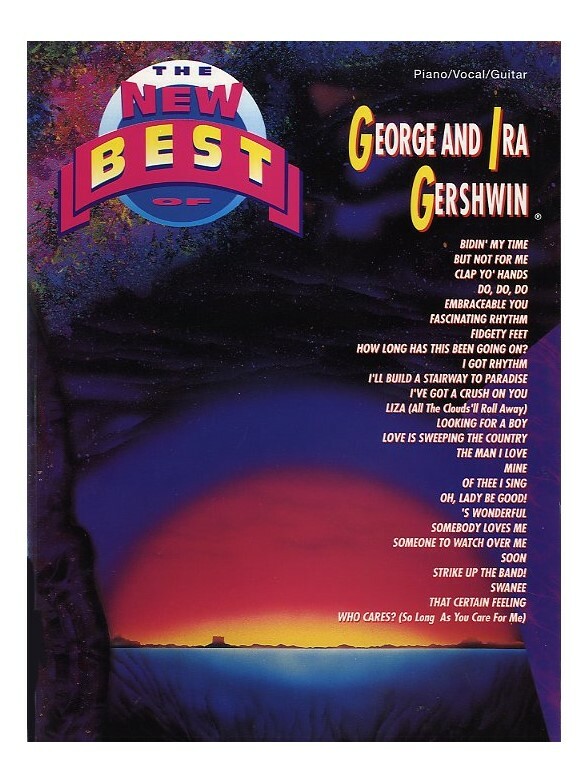 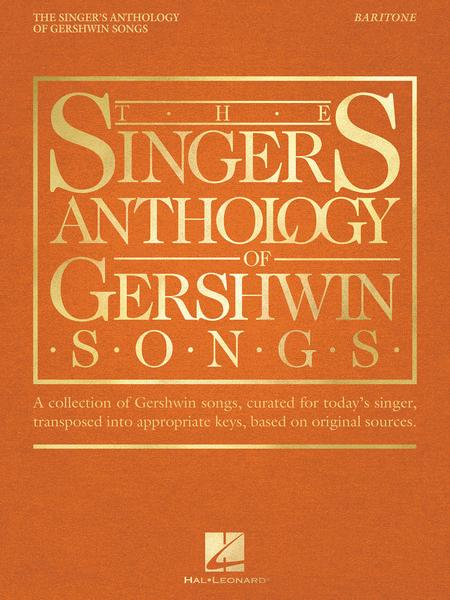 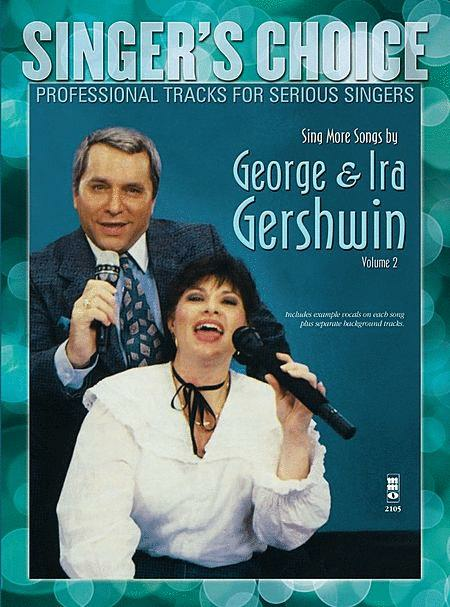 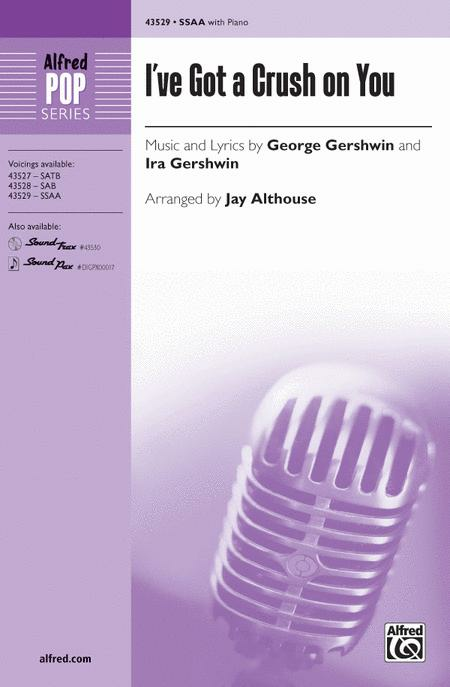 A selection of 26 George and Ira Gershwin's best songs for piano, voice, and guitar. 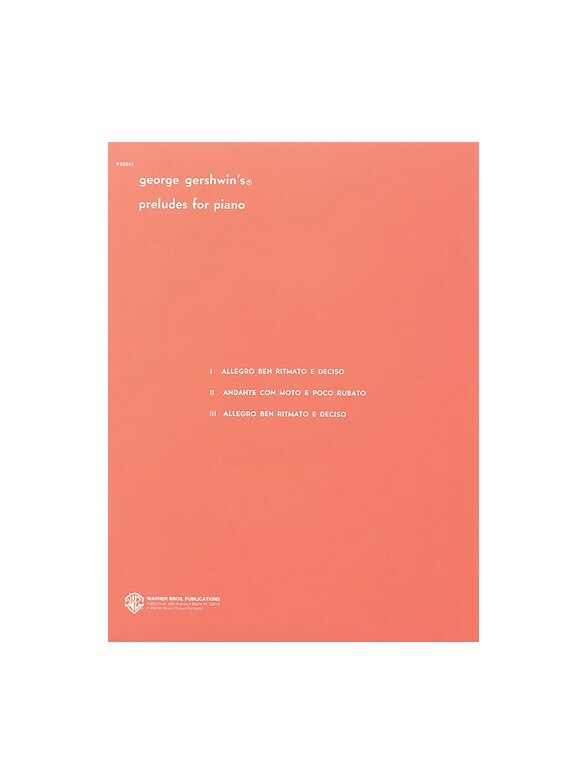 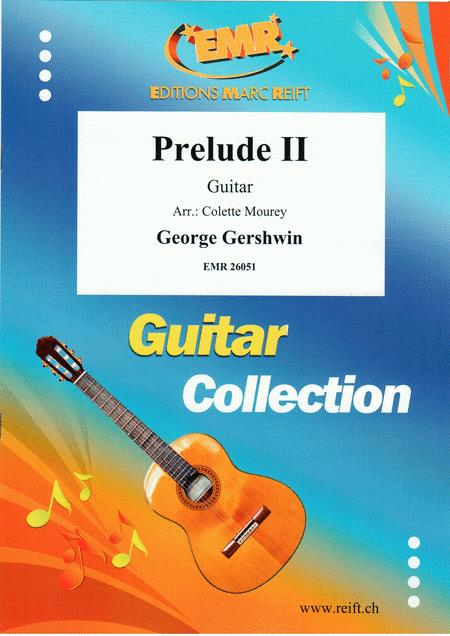 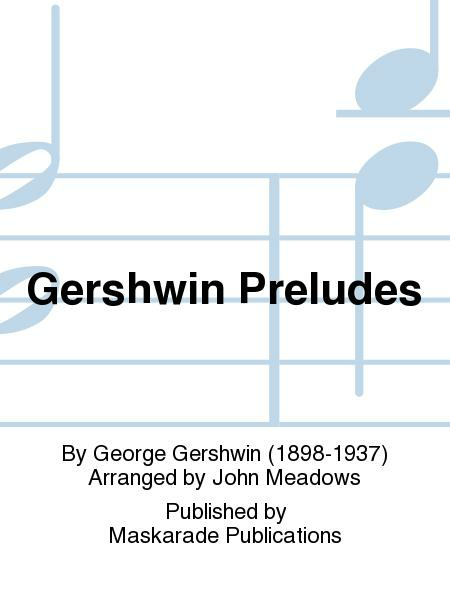 Three preludes selected for piano from the famous composer George Gershwin. 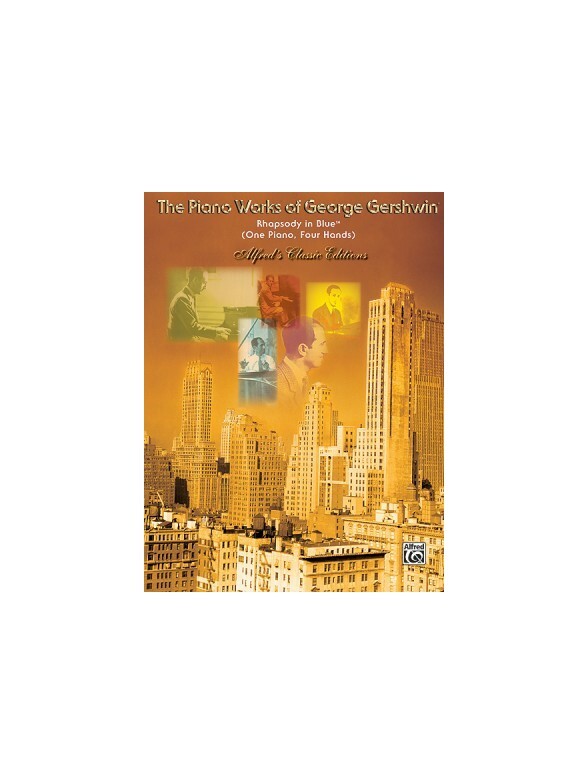 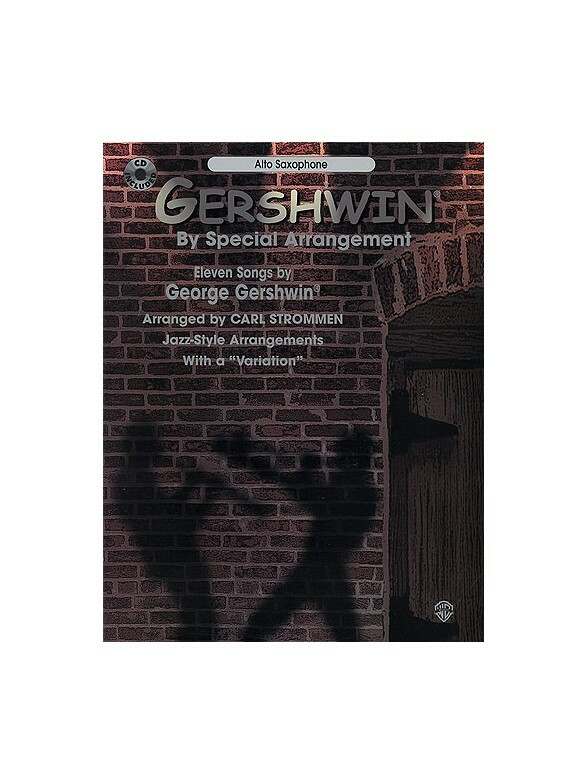 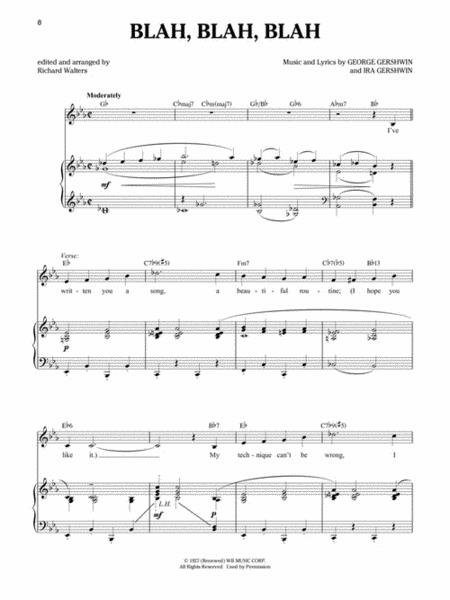 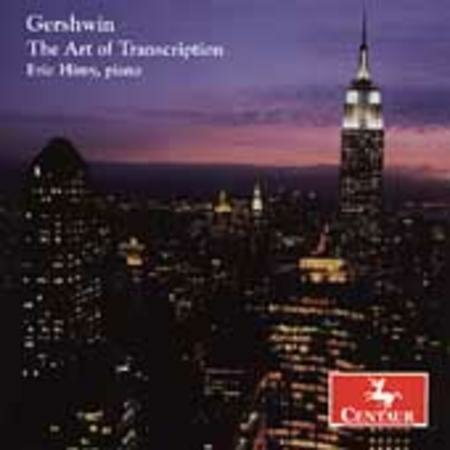 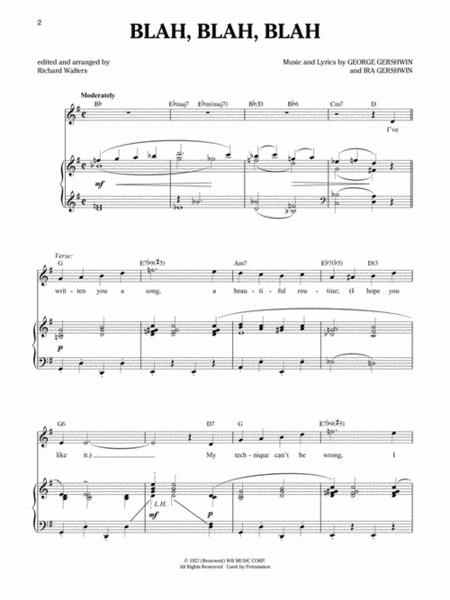 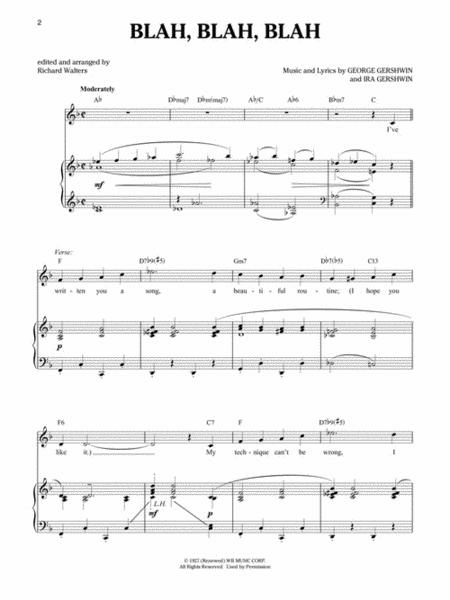 Piano arrangements of ten of George and Ira Gershwin's best known songs. 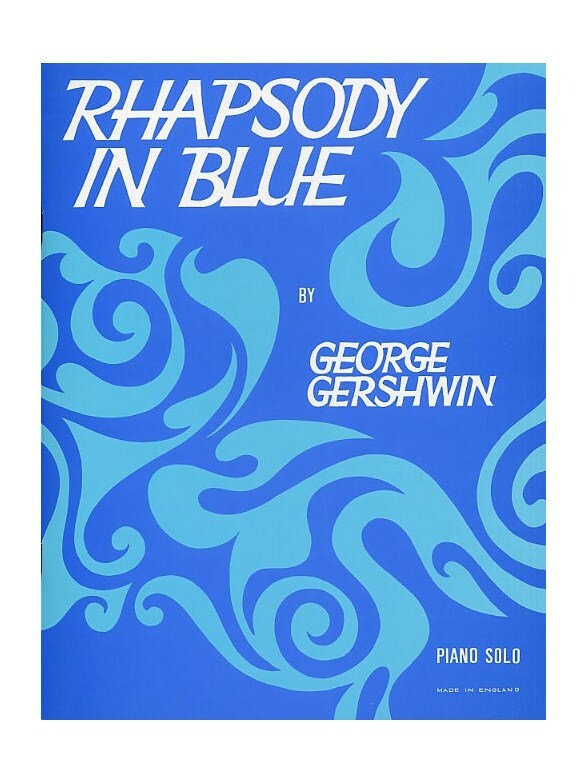 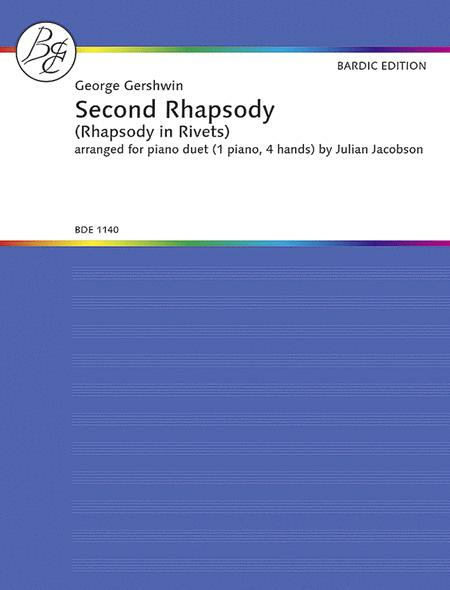 George Gershwin Rhapsody In Blue arranged for Piano Duet after the original score by Henry Levine. 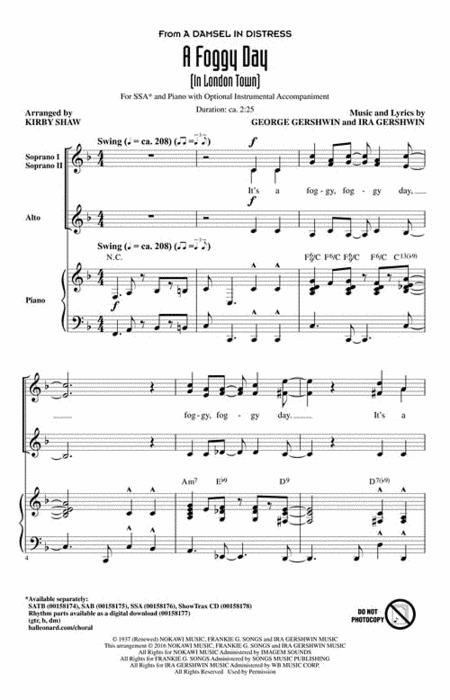 Parts 1 and 2: Trumpet/Cornet, Part 3: E flat Horn, F Horn and Trombone (treble and bass clef parts included), Part 4: Euphonium, Tuba, Trombone. 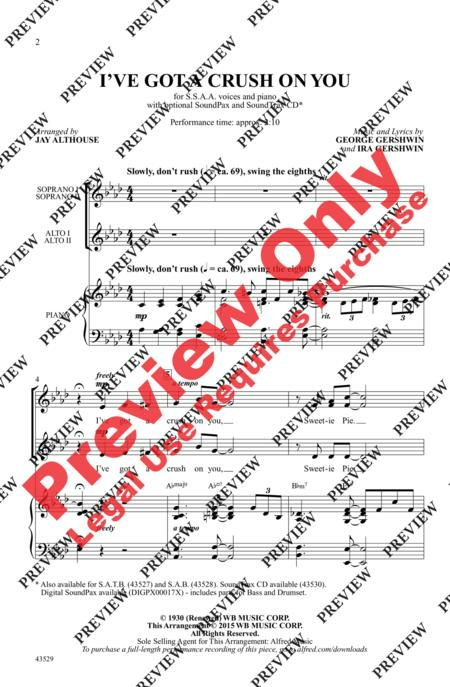 Score and parts included. 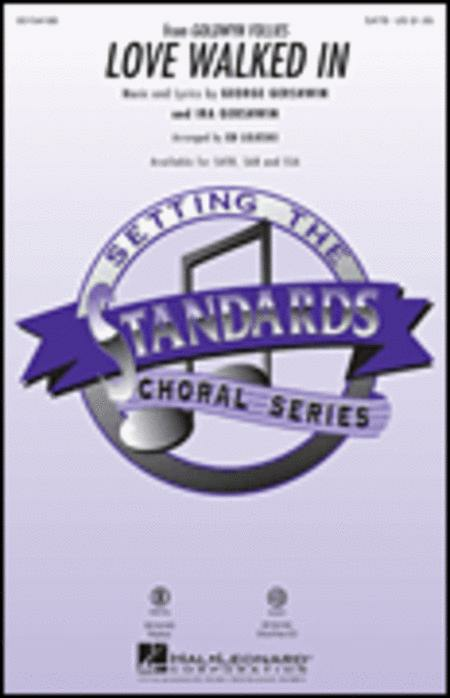 Suitable for players grade 3-5 standard. 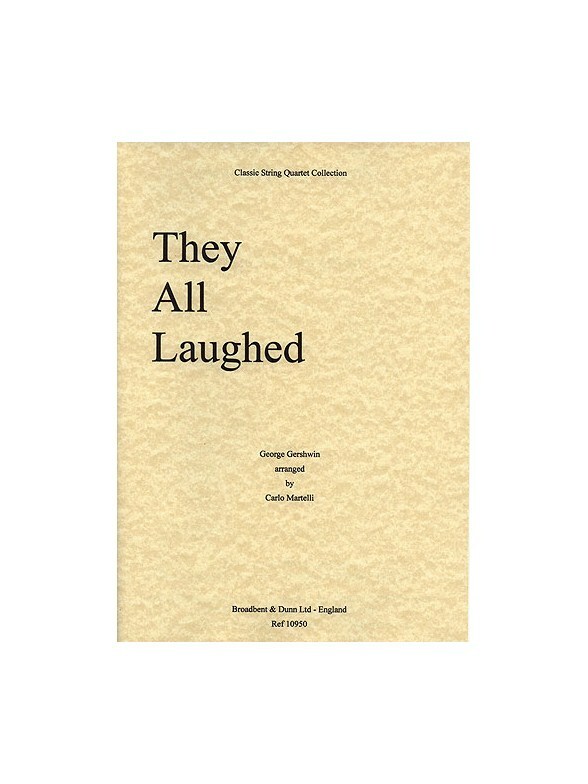 Arranged by James Power.